The mobile is 5.5 inches in size and has 16.0 MP rear cameras while the front camera is 8.0MP. This configuration is quite unique for an Android mobile in this range and brand. 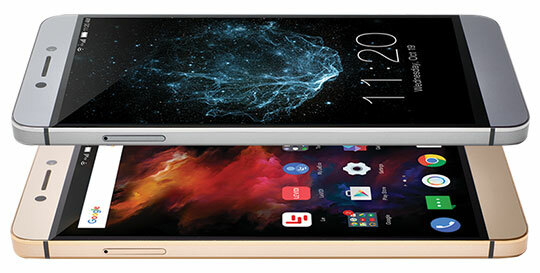 LeEco offers Multilanguage facility for the users along with fingertip and gravity touch sensor installed for the great user experience. It does not support any external memory features and the RAM of the device is 4GB while ROM is 32GB. The material used in building up is Aluminium Alloy, while the display area of this device is around 74.62% with a screen of 5.5 inches. The long-lasting battery is the major issue for the mobile users. The cell phone works great if it has a battery intact that stays for long hours once charged. 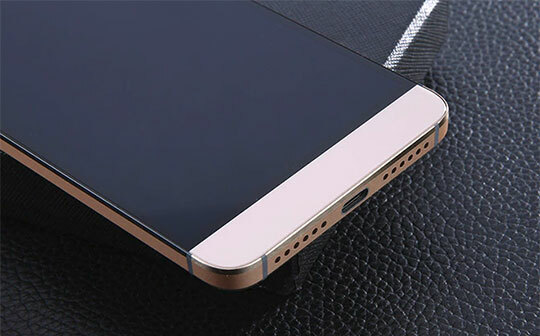 The battery of LeEco Le S3 X626 4G Phablet is of 3.00MAH and is non-removable. Once charged correctly, it can work without any issue for around 24 hours. You may also like: The Xiaomi Mi R3P 2600Mbps Wireless Router Pro – Feature Review. Packed with several unique features, the camera of this device is equipped with various interfaces for users to chase. The phone has a facility for face detection, touch base, Geotagging, Panorama etc. Both the cameras are equipped with LED Flash so that you can take clear pictures even in the dark. The video quality of mobile is 1080p@30fps and it is quite feasible to record long videos with a clear sound quality. The sound quality of the mobile is quite amazing and the phone is equipped with 3.5mm jack along with the addition of loudspeaker as well. The sound quality of the mobile is having 3 alert types known as MP3, Vibration and WAV Ringtones. The Dolby Atmos and Stereo Speakers make the entire effect of sound astonishing to hear while traveling or in spare times. The mobile is having all the modern features of getting connected to other networks. The users can have Wi-Fi direct, hotspot, Radio, Bluetooth with 2.0 and Micro USB version of 2.0. You may like this: The EKEN V8s Native 4K EIS Action Camera – Feature Review. 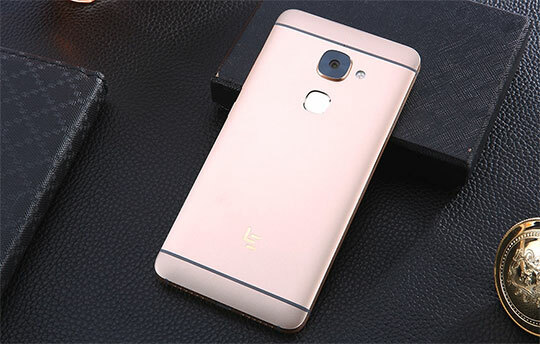 LeEco Le S3 X626 4G Phablet is available in two colors – venom black and Fine gold. The maximum retail price is around $200.00; you can also check different rates on various platforms. At GearBest, the users can get one at a discounted price through many Flash Sales running every now and then. The Android phones are available in all the countries through various online platforms. At GearBest, using the Coupon Code “LES62” anyone can avail this product at a promotion price of “$116.99“. The coupon code will expire on 31st August 2017. You can place your order with one of the platforms and sit back at home for them to deliver. Try to keep a check on the policies of the e-commerce portal so that you don’t end losing your money and time. 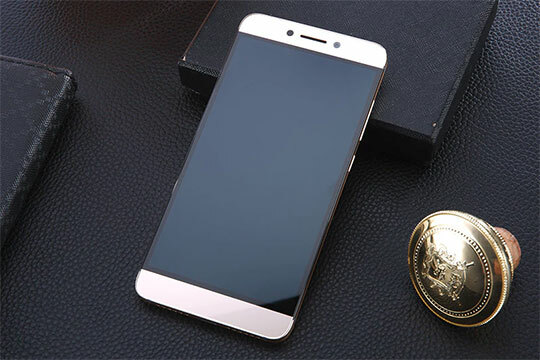 LeEco Le S3 X626 4G Phablet is one of the best available in the market and you can have the availability at your doorstep at any point of time. The finish and display of this device are excellent that is enhanced by the intensity of 2.0 bits and density of 440PPI. Another best feature of the phone is its weight of 153 grams that makes it very light. As there are many mobiles in the market that are quite heavy and there are lots of issues while you carry or handle them. Look for the best offers online so that you can get a good discount on purchase. And once you place your order, then check the tentative date on which the respective client is delivering the mobile to you. It will be a pleasure using LeEco Le S3 X626 4G Phablet as you are getting premium features and also an interface that you dream of. 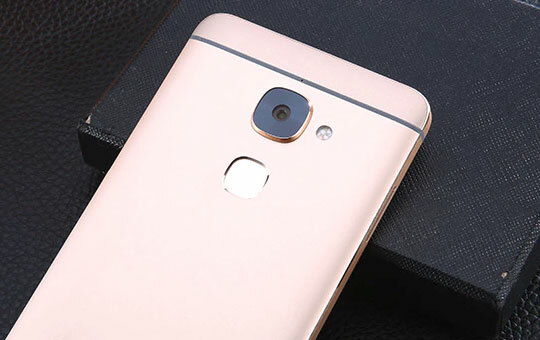 Be stylish with new LeEco Le S3 X626 4G Phablet!!! LeEco Le S3 X626 4G Phablet is one of the best available in the market and you can have the availability at your doorstep at any point of time. This phone is fantastic and low priced, I owned the latest version, upgraded with ten cores and 21mp camera. The performance is steady, good sound quality, phone signals are strong even in remote areas. The display is good even in sunlight. Compared with Samsung S7 or iPhone 6 Plus, you should thinking buying this because you could be able buying four or five units for the same price and performance is even better, so good buy.